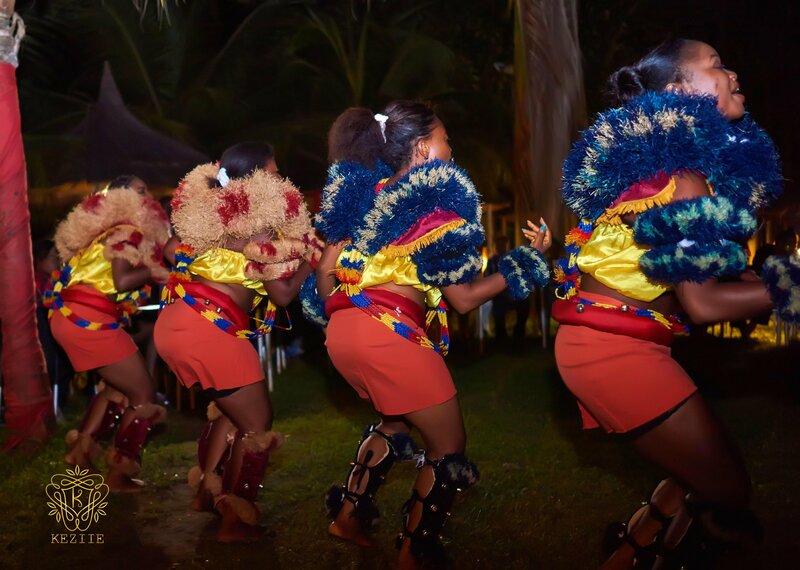 Events by B&C FABS is an Event management company that specializes in event planning, event coordination and event styling. 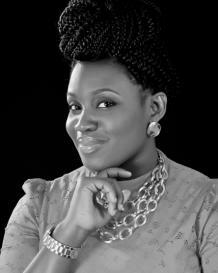 Events by B&C FABS was formed in 2012 and is based in Lagos, Nigeria. 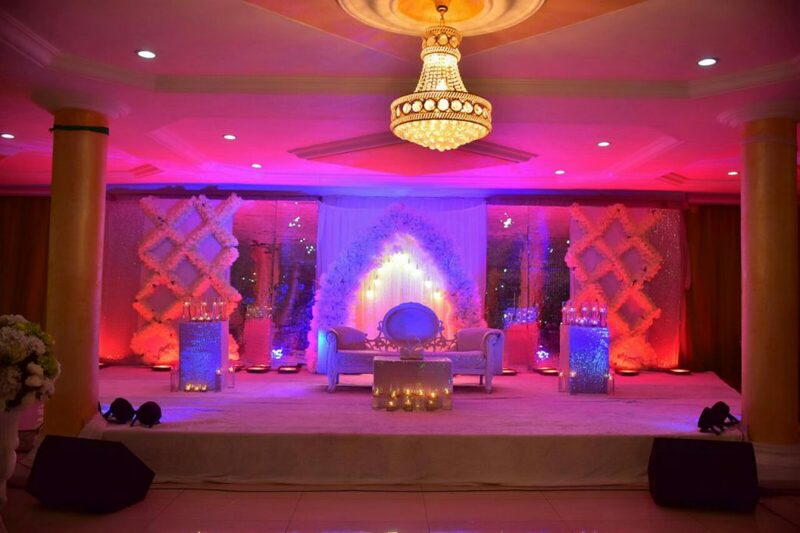 The company has planned and executed several events; from weddings to corporate events, birthdays to showers. We have perfected the art of bringing your dreams to life. At Events by B&C FABS, We believe that every Event should be easy and Fabulous! 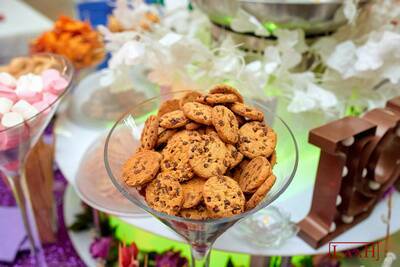 We cater to busy clients and clients who just don’t want the hassle of planning an event. We can come in at any stage of the planning process, take the stress off you & execute a glamorous outcome. It’s easy for us do the hard work because we love what we do & It shows! We Listen. We Care. We’ll Make It Fabulous! To present exceptional and extraordinary services to every client. To provide you with the best experience through our qualified staff, excellent coordination & planning skills, and fabulous styling crew. We’ll put in our best efforts to create a strategy that works best for you. It’s pretty simple. We care about our clients and because we do, you always come first. 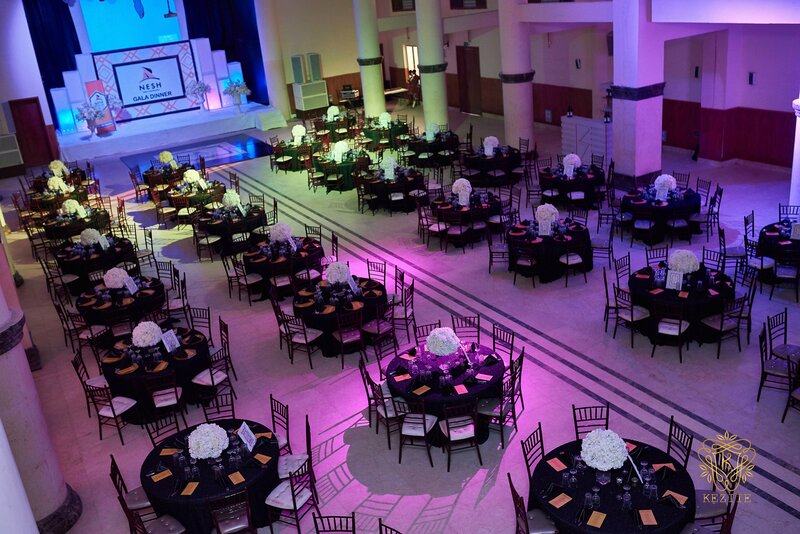 Our fabulous team will pay attention to every detail while ensuring that your event runs smoothly. We’ll always ensure your event is memorable. As we like to say, relax, Fabs got this! We have been serving our community since 2012. We take pride in our work and pay attention to every detail. We guarantee you 100% satisfaction when you allow us take charge of every detail. We hope to be able to serve you, and when we do, we’ll make sure that you and your guests can enjoy every special moment at your grand event, leaving you with nothing to do. We’ll take care of the rest while you enjoy yourself. 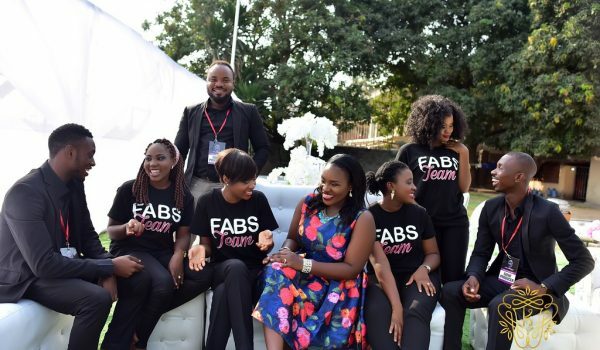 The amazing Fabs team that ensures your event is smooth, seamless and well co-ordinated. With the Fabs team, you won’t have to worry about your special day. Pam and Jeff are a very playful couple and wanted their Calabar destination wedding to reflect their vibrant character. The red and black theme we created was just perfect for them. "With their impeccable planning and coordination of our wedding, it was fun all the way and we’ll totally refer a friend. They literally take the stress away from you. Great job!" Evezi and Benedict met in the University of Ghana Medical teaching hospital while practicing medicine, the couple wanted their wedding to reflect their strong bond with each other and with God. 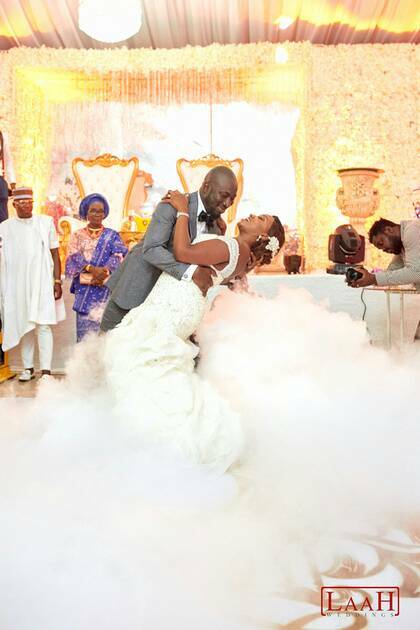 “The setting Events by B&C FABS created for our wedding was so real it felt like we were stepping into our own colour pallette. Our friends still talk about it!"